Rosslyn Redux is the story of a house that seduced my wife and me. In August 2006 we purchased Rosslyn, a circa 1822 historic home and boathouse on Lake Champlain. We assembled over a hundred carpenters, tradesmen and artisans; appointed ourselves general contractor; and set out to fuse historic rehab with green design. Four years later we finally finished. We’d blown our original timeline and budget by 400%. 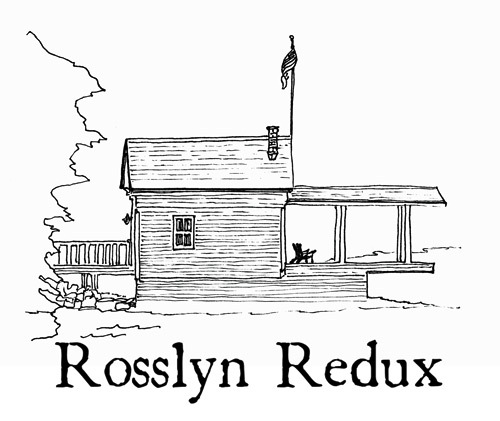 Rosslyn Redux is a vicarious plunge into the idiosyncrasies (and absurdities) of renovation, marriage and North Country life.